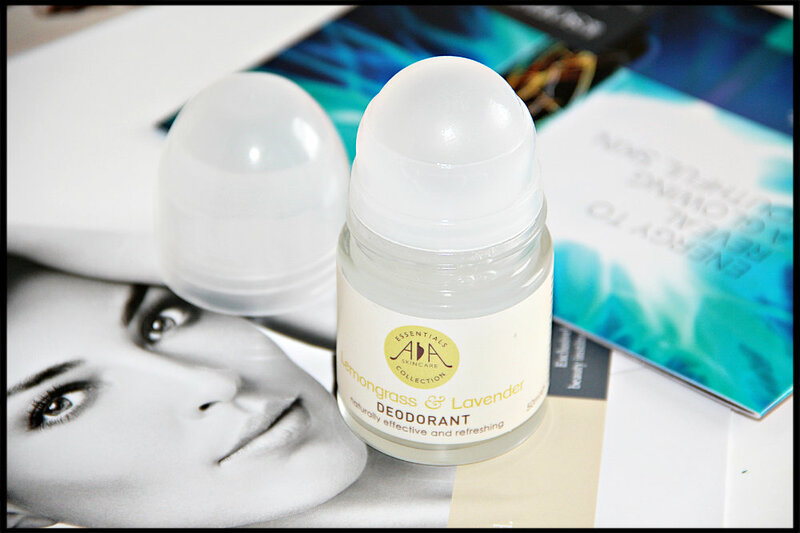 Today I am reviewing AA Essentials Skincare Natural Deodorant Lemongrass and Lavender £4.94 which I have been sent very kindly to review on my blog. In my previous posts I have also reviewed AA Essentials Skincare Seaweed and Aloe Eye gel which you can find here. There are total three different deodorants in this collection – Bergamot and Aloe, Grapefruit and Cedarwood and Lemongrass and Lavender. These natural deodorants are made with naturally effective ingredients such as pure essential oils and natural extract and a bacteria-beating yeast enzyme which is key ingredient, working together with potassium sorbate and sodium benzoate to keep underarm bacteria to a minimum and neutralise odour-creating nitrogen compounds in perspiration. They don’t block pores or irritate your skin and they don’t contain any aluminium, alcohol or any artificial fragrances. It comes in handy glass roll-on container to ensure no wastage. 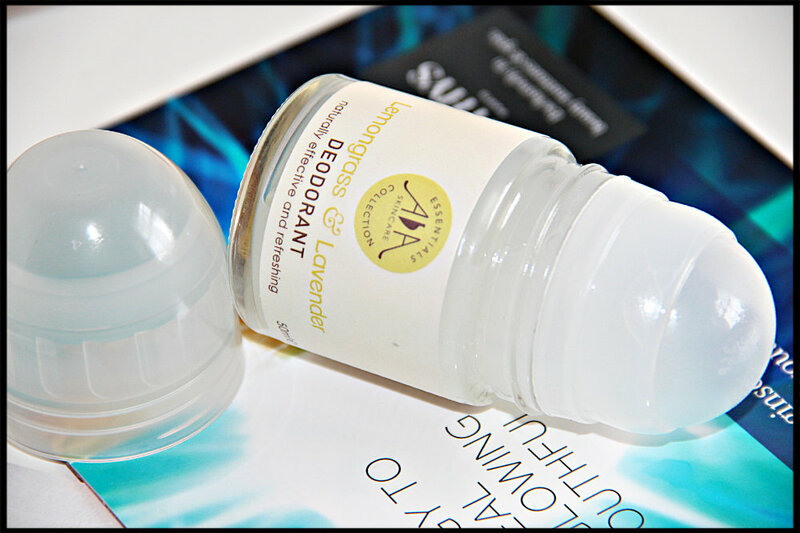 This fresh smelling deodorant is a natural alternative to mass-produced deodorants, often containing harsh toxins. AA Skincare’s formulation helps balance natural oils produced by skin and attacks bacteria that can cause body odour – giving effective, all-day protection. It has light, citrusy-sweet aroma. The scent is very much light so if you are sensitive to smell this would suit you well. Lavender works to soothe and calm skin. The roll-on glides smoothly on skin but at very first few use I had problem while applying on my underarms, the roll-on was not gliding smoothly, after 2-3 use now it works fine. After application it dries out in few minutes and does not feel sticky. As day passes, the scent of it get much lighter. I generally prefer deodorants which scent last all day long. This deo is good for those days when you are not doing too much work or sweat inducing activities. I love to use it when I am staying at home all day and then re-apply it after 4-5 hours. I love how it smells and feels very refreshing after each application. 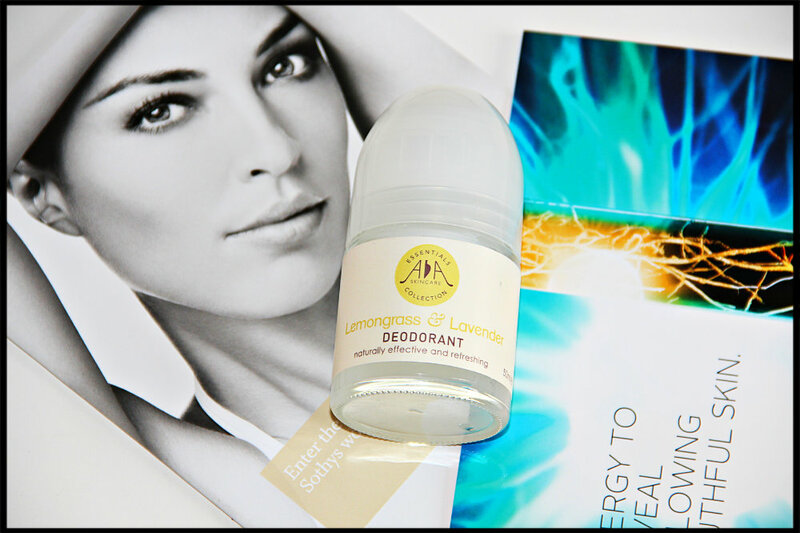 So what do you think about AA Essentials Skincare Natural Deodorant Lemongrass and Lavender? Have you tried any products from AA Skincare range? 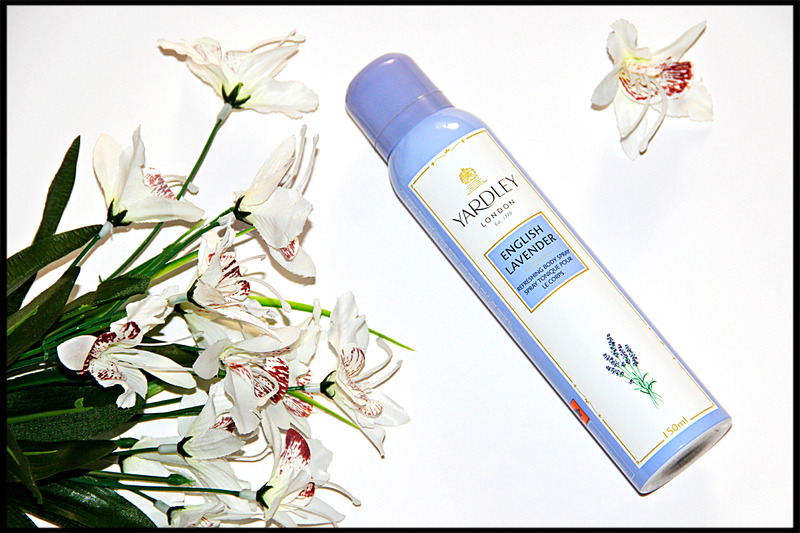 You can buy AA Essentials Skincare Natural Deodorant Lemongrass and Lavender from here. You also get 20% off on the deodorants online until middle of August. You not only get the 20% off but a free sample sachet too Click Here. Today I am reviewing Eau Ecolo’s Harvest of Wild Orchids Eau de Toilette £13.95 which I have been sent very kindly to review on my blog. Eau Ecolo represents a spectacular retro collection of natural Eau de Toilette fragrances based upon the sensory beauty of the Mediterranean. A beautiful range developed from the harvest of wild flowers, with each fragrance evoking the memories of summer holidays. It comes in a very simple 50ml glass bottle with silver cap on. The orchid’s designs on bottle looks pretty. This Luxurious fragrance wraps the skin in the captivating scent of sensuous orchid and pure sandalwood. This Wild Orchid perfume is an enticing, mouth-watering fragrance that emits a fierce, feminine energy. 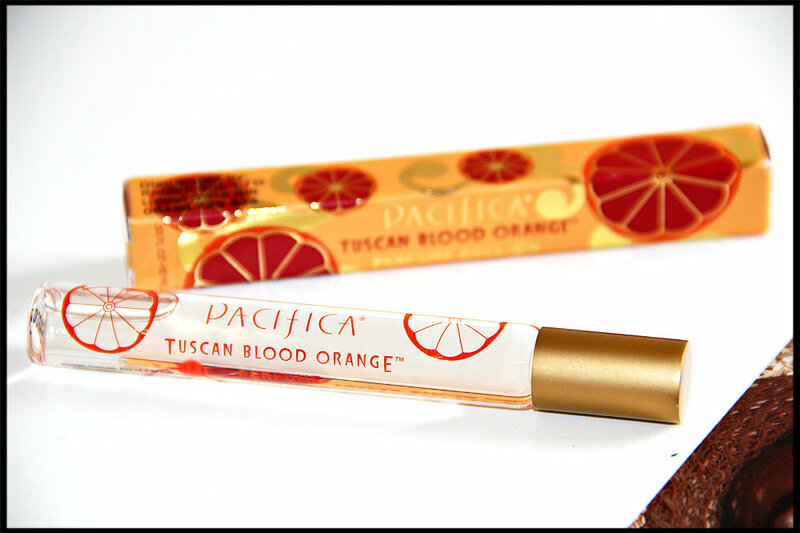 The perfume has a bit of sweet musky undertone which is not that heavier. You can easily detect woody and orchid floral scent in this perfume. 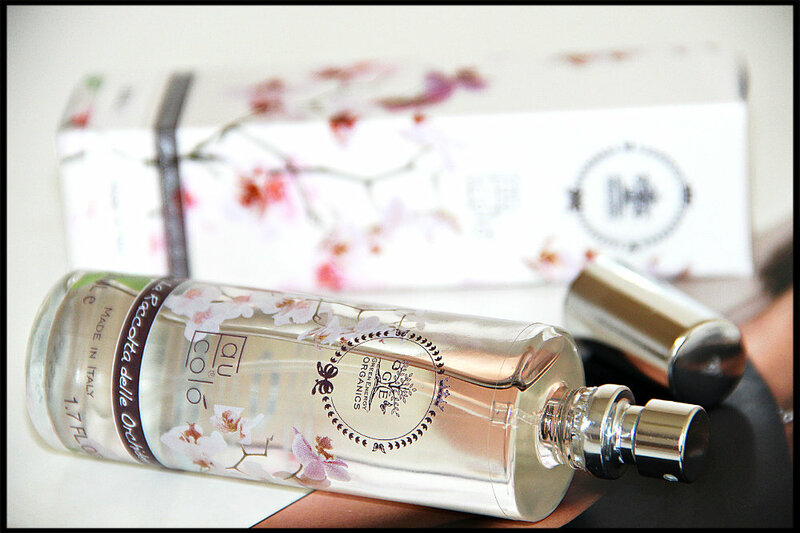 It is suited as day fragrance and great for spring. The perfume has a relative good wear, lasting approx. 6-7 hours before you need to re-spray, so if you use it in the morning, you do have to spray again before going out at night, but I find that quite reasonable. Overall it is lovely perfume to try if you love orchids scents and entire perfume collection of Eau Ecolo is very affordable. 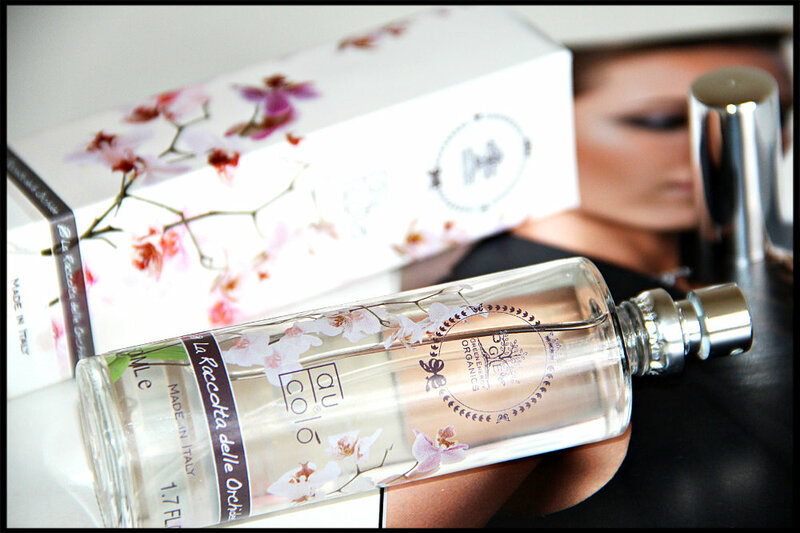 Have you tried any Eau Ecolo’s Eau de Toilette? What do you think about this fragrance? You can buy Eau Ecolo’s Harvest of Wild Orchids Eau de Toilette from Millabaci Boutique and Green Energy Organics website. 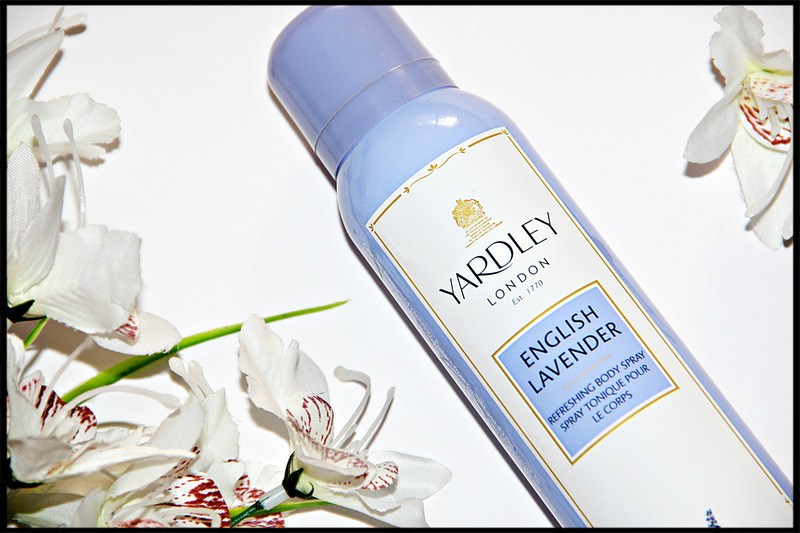 Yardley London is famous as a purveyor of luxury fragrances and soaps. From light refreshing body sprays to the more indulgent eau de toilettes, they combine only the highest quality ingredients to create long-lasting yet delicate fragrances. 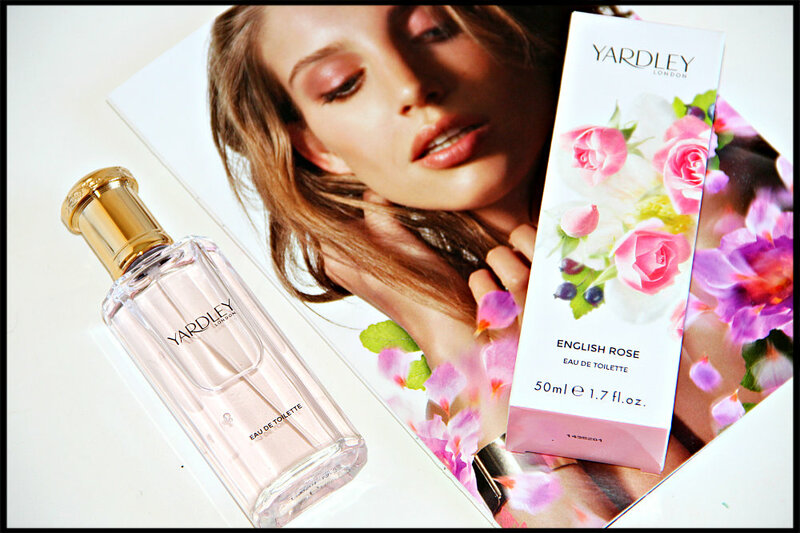 Yardley London prides itself on being a quintessential English fragrance brand, which has been capturing the delicate fragrance of flowers since 1770 and it is acknowledged as one of England’s most iconic beauty brands and established purveyors of quality floral fragrances and ancillary body products. House of Yardley was born in England in the mid-seventeenth century, during the reign of King Charles 1. 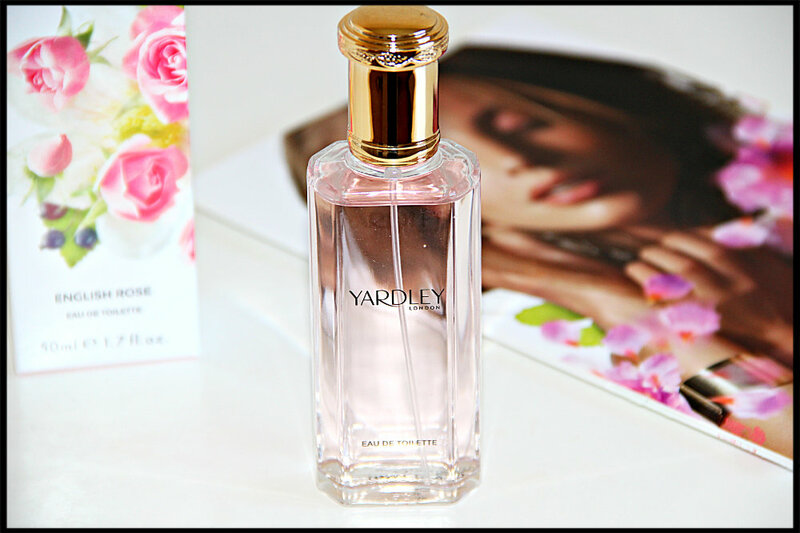 Today I am going to review Yardley London’s NEW Contemporary Classics English Rose Eau de Toilette (50ml, £9.99) which I have been sent very kindly to review on my blog. These new fragrances are inspired by a diverse variety of flowers, and also offers naturally derived fragranced anti-aging body products. There are four signature fragrances in this collection – Lavender, English Rose, April Violets and Lily of the Valley. The new range now contains even more natural extracts for added benefits. All products are free from Parabens and Mineral Oils, and contain up to 95% naturally derived ingredients. It comes in a simple elongated glass bottle with a golden cap. Its fragrance is moderate without any irritating smell. The liquid flows freely while pressing. It does not make any stain to cloths. Newly refined, English Rose is now an evocative, light, fresh fragrance, combining rose absolute, neroli and camomile, a heart of rosebud and jasmine petals with amber and sandalwood base notes. 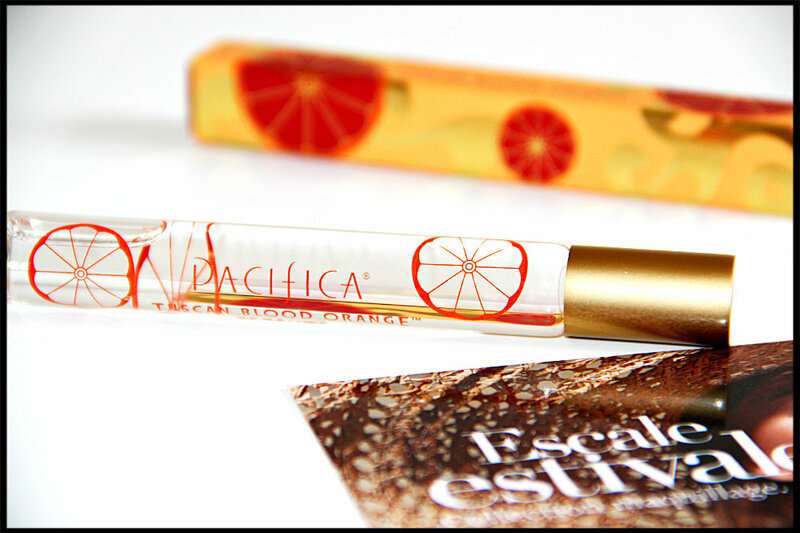 The perfume smells like pure summer, beginning light and fresh and later deepening into a slightly more musky fragrance. To me, this perfume smells like sweet roses and a hint of baby powder. I personally love it the deeper the fragrance gets because it smells like a garden in the middle of summer. English Rose is a very romantic, beautiful fragrance. 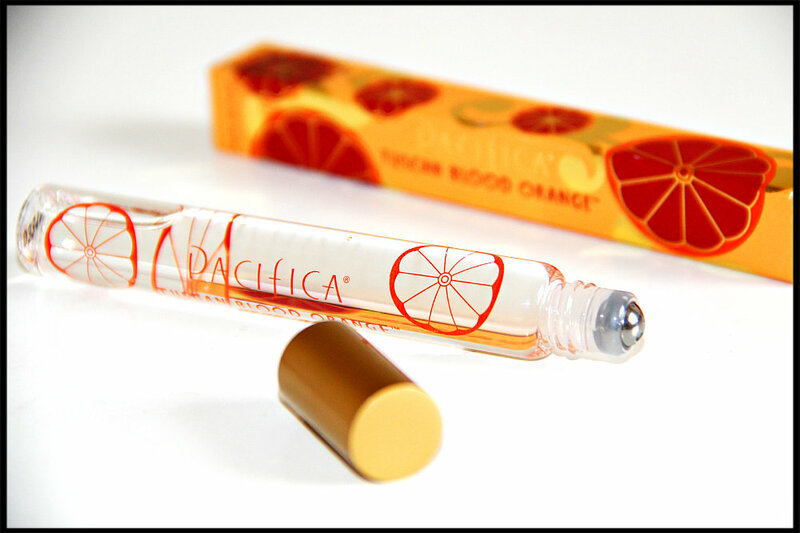 It is so captivating and alluring that you feel refreshed and rejuvenated whenever you apply it. I have always been sceptical of lower priced perfumes as I feel they may stain or harm my expensive clothes but this one does not stain the clothes at all. The fragrance stays for a 6-8 hours and after that also a mild fragrance lingers for a good time. The rose tones were strong enough to smell but still very light and fresh. The perfume did not smell cheap like most rose ones do. I can definitely see myself wearing it in the summer. This new range is perfect for gifting someone or to treat yourself. 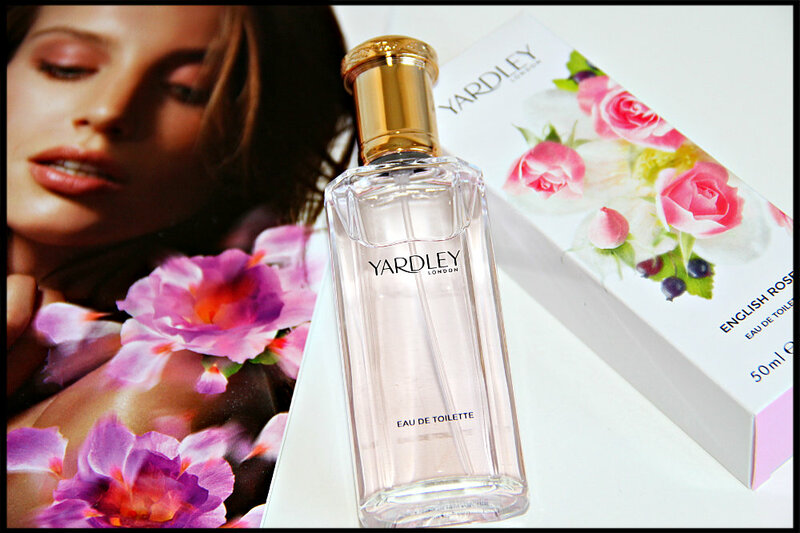 So what do you think about this new Yardley London’s Contemporary Classics English Rose Eau de Toilette? 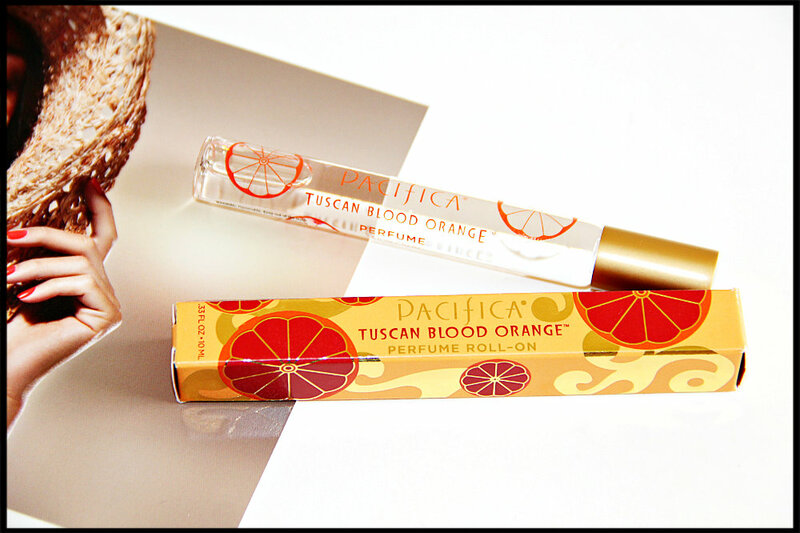 Have you tried any of their new fragrances yet? 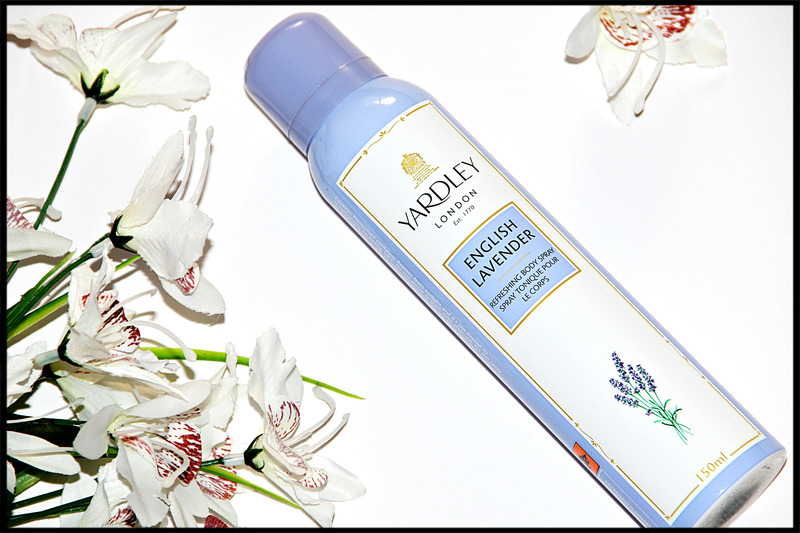 Do you have any favourite Yardley London Product? Do let me know your thoughts in comment please. Keep watching this space as I will be reviewing more perfumes in coming days. 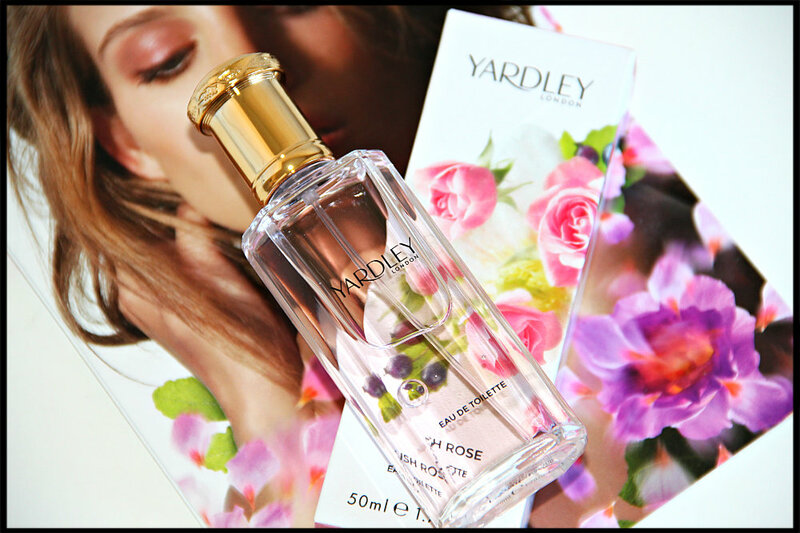 You can buy Yardley London’s NEW Contemporary Classics English Rose Eau de Toilette from their website here, Boots, Large Lloyds Pharmacy stores, Superdrug.